Football…. 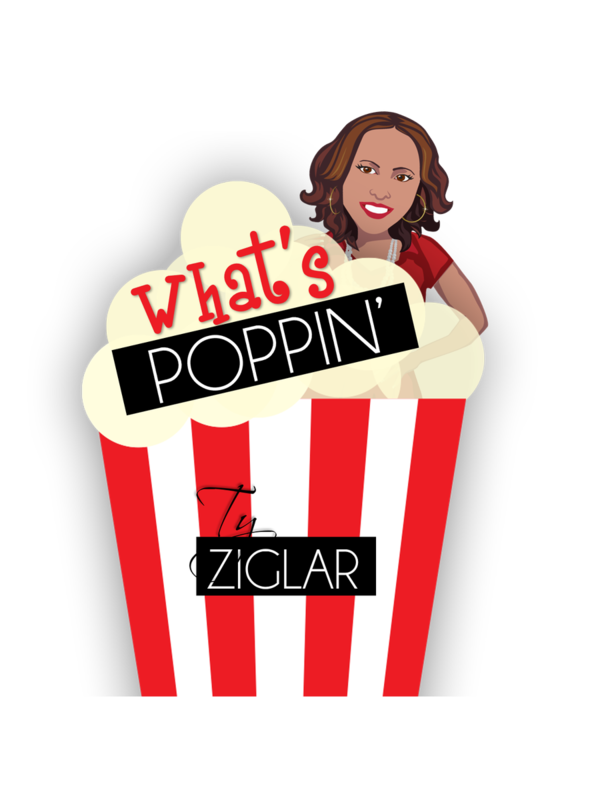 there’s been a lot of negative publicity over the years…. from concussions to standing or kneeling , to the best age that kids should start playing. Many don’t talk about the good impact that football brings to a community. It brings families together to cheer on their sons, grandsons, or brothers. They have one common interest to see the team and the one they are cheering for do well. It brings communities together because most come out to watch rival teams play or to support local championship games. There’s opportunity to meet people you’ve never met before. It unites business owners with the community when they sponsor teams and events. They too become engaged in the action. Parents then Reciprocate by supporting the businesses that are sponsors. There are many new friendships and bonds created between the coaches, players, and parents. Children have sleepovers and parents expand their network of friends that can sometimes lead to new business relationships or new job opportunities. There is unity amongst the team you are rooting for. There is also the commitment of cheering for your team whether they win or lose. There is unity among the players. They have one mission to win. They have grown as individuals and gentlemen. They win together, lose together, but they always remain a team. Football creates laughter, excitement,conversations, relationships, friendships, and bonds that go beyond a season. Football creates family. There are many lessons learned from football. 1. What if we chose to want to see others do well rather than waiting on opportunities to criticize? 2. 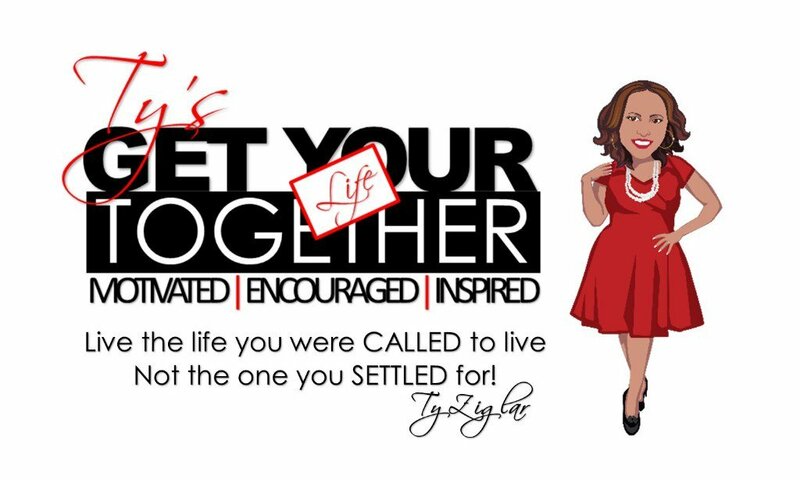 As families what if we chose to come together recognizing that none of us are perfect but we are better together than we are apart? 3. What if we chose to come together for a common goal of improving our lives, our communities and then our world? 4. What if we took a lesson from football and laughed more than we argued, supported more than we refuse to help, and loved more than we hated? 5. What if we took a lesson from football and treated everyone like FAMILY! The friendships I’ve grown to cherish, the close relationships my children have developed all have one common denominator….. FOOTBALL! 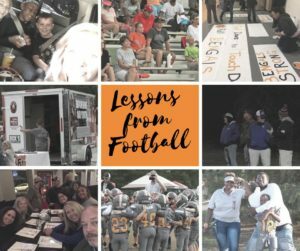 It is my hope and prayer that everyone reading this will see Football as a tool used to build community, enhance relationships, but most of all create a sense of FAMILY right here in Fuquay-Varina ! Tomorrow is the day, and while we know the season will end let’s make a choice to nurture and grow the relationships we’ve established…. all through a game called FOOTBALL! Tomorrow is the day! One more message ! Stay tuned! ?